With over 900 islands dotted across the South Pacific Ocean, the Solomon Islands are an idyllic boating and cruising destination. 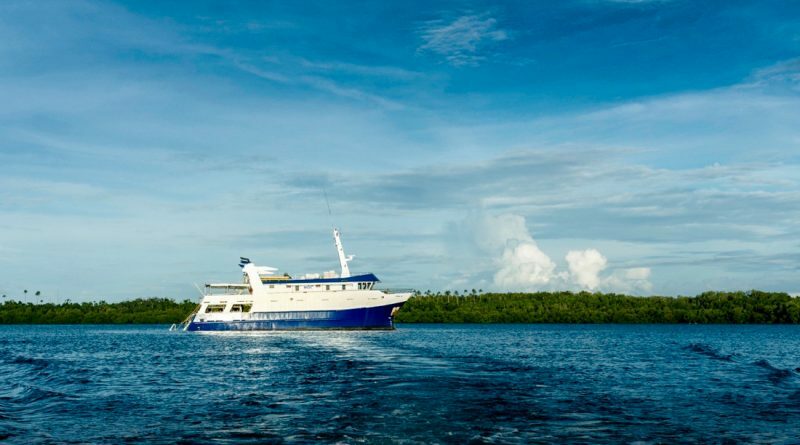 Cruising the Solomon Islands aboard a small expedition-type ship makes perfect sense! 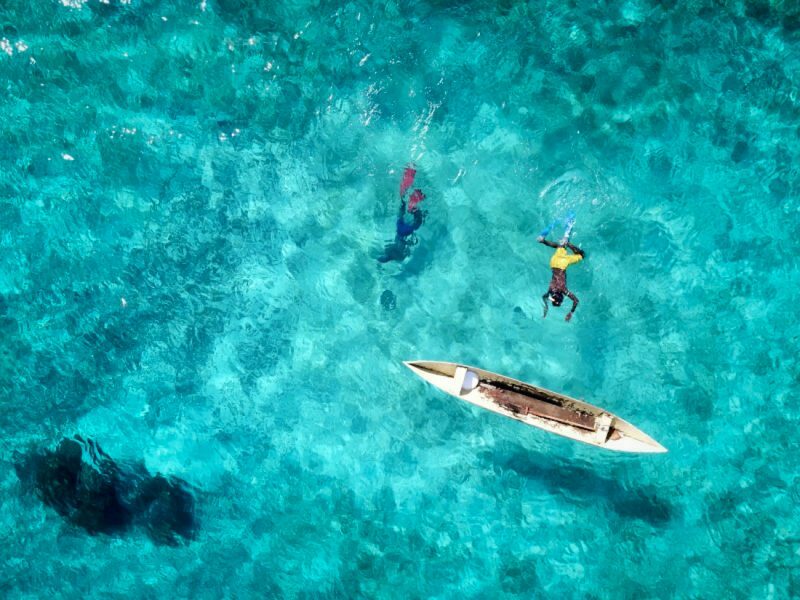 Blessed with a ridiculously blue sea, tranquil lagoons bursting with colourful fish and corals surrounding islands heavy with dense jungle, coconut and banana plantations, the Solomon Islands (known as the Sollies) archipelago are just the place for water babies. Scuba diving, snorkelling, sailing and cruising by small ship in expedition style, the Sollies have a gazillion miles of sheltered waterways to poke around in. It’s a bit of a secret but the Sollies are a favourite Holiday Hot Spot! If you have your own boat (or are looking to purchase your own yacht!) the Sollies are one of the world’s best cruising grounds with sheltered waterways, tranquil lagoons with scuba diving options aplenty and friendly locals who will paddle up to your boat to sell fresh fruit, vegetables and seafood. So when we heard a new small ship was heading to the Sollies for adventure cruising we were pretty excited! Solomon Islands Discovery Cruises (SIDC) operate week-long adventure cruises, and we’ll be onboard to report back first-hand from this exciting travel adventure. Departing from Honiara and timed to link in with Solomon Airlines Brisbane-Honiara services, SIDC has chartered the 30m MV Taka to operate the six and seven-day cruises, each of which have been designed to highlight two of the South Pacific’s truly unspoiled and culturally diverse regions – the Florida and Russell Islands archipelagos. 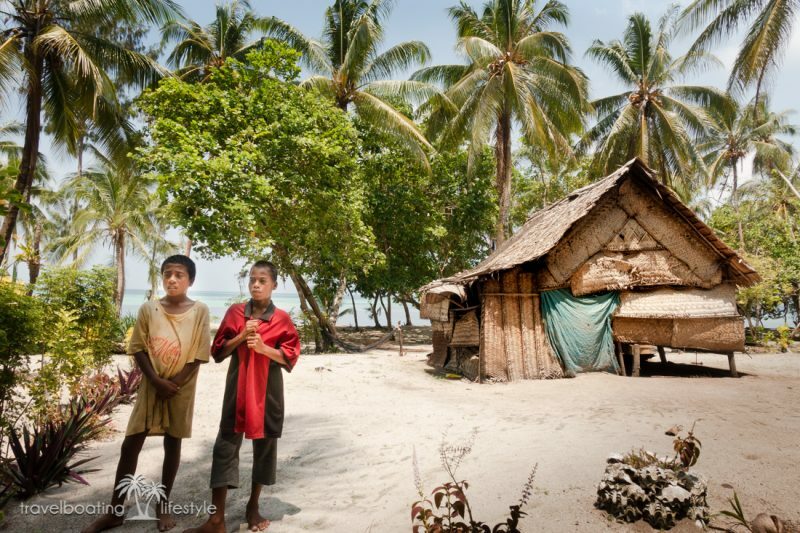 Passengers have the opportunity to fully immerse themselves in both region’s distinctive cultures and environments and to meet the Solomon Islander people. The cruise features visits to remote villages along with plentiful opportunity to discover the region’s amazing coral pastures and abundant marine life with daily dive and snorkel options. 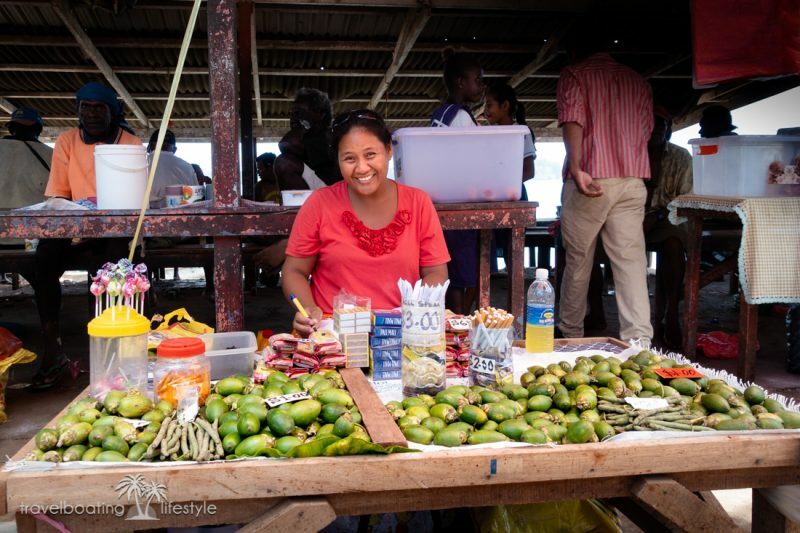 Solomon Islanders working in the country’s fledgling tourism industry are typically welcoming to visitors, proudly showcasing their customs and culture. Both the Florida and Russell Island groups have long-held WWII history giving passengers insight into the infamous Guadalcanal campaign in 1942. Scuba divers have the opportunity to dive the many wrecked US and Japanese aircraft, warships and relics which literally litter the seabed. 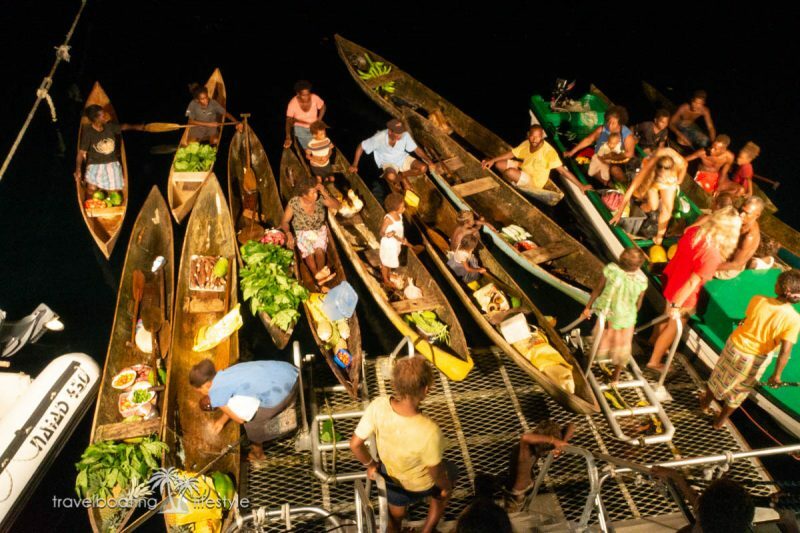 Congratulating SIDC on its initiative, Tourism Solomons CEO, Josefa Tuamoto said the very nature of the Solomon Islands archipelago of 992 islands lent itself to dedicated small ship adventure itineraries. “Having a dedicated niche adventure cruise program, operated by a local company with local experts and one that offers insight into our unique culture, history and environment plus the opportunity to experience our amazing underwater world is a huge build on our existing tourism product. “Add to this, the amazing benefits our local people will accrue from this environmentally-oriented program are immeasurable. Prices for an inaugural seven-day/six-night cruises start from AUD2499 (conds. apply) per person in quad share accommodation inclusive of all meals and all activities. A daily per person AUD30.00 ‘kastom’ fee applies. SCUBA diving gear is available to rent. Serviced by a 12-strong crew, the 30-metre MV Taka features six upper deck cabins all with ensuite facilities and six lower deck cabins in twin and quad configuration with shared bathrooms. All cabins are fully air conditioned and come with reading lights, towels, bedding and charging stations. With plenty of space for lounging, sun baking and socialising, both inside and out, the MV Taka has plenty of room for you to spread out. 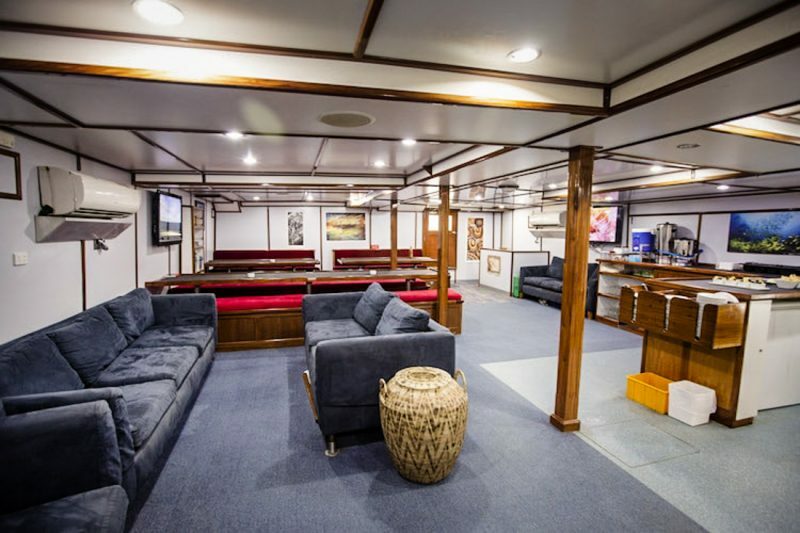 Whether you are looking for a quiet space to read your book, a place to watch a movie with friends, a comfortable lounge chair where you can lay back and watch the islands go by or an intimate space to enjoy an evening cocktail under the stars, you will find it on board the MV Taka. Master Cabin: The largest cabin onboard, this spacious suite has air conditioning, a double bed, private sitting area, lots of storage and a full ensuite bathroom. Deluxe Cabin: These spacious rooms feature a double bed with a twin bunk above. Each cabin has air conditioning, a small seating area, ample storage and a full ensuite bathroom. Lower Deck Standard & Quad Cabins: These comfortable air-conditioned rooms each have two or four bunks and a storage cabinet. Five shared bathrooms equipped with toilet, sink and shower are located nearby for guests staying in these cabins. Are you ready to unwind on a laid back cruise with Solomon Islands Discovery Cruises? With space for just 22 guests, these cruises are sure to sell out fast! Idyllic is really an understatement…the beauty seems unbelievable. What a great way to immerse yourself in unspoiled nature. Thank you Chirasree for reading – glad you enjoyed our photos! 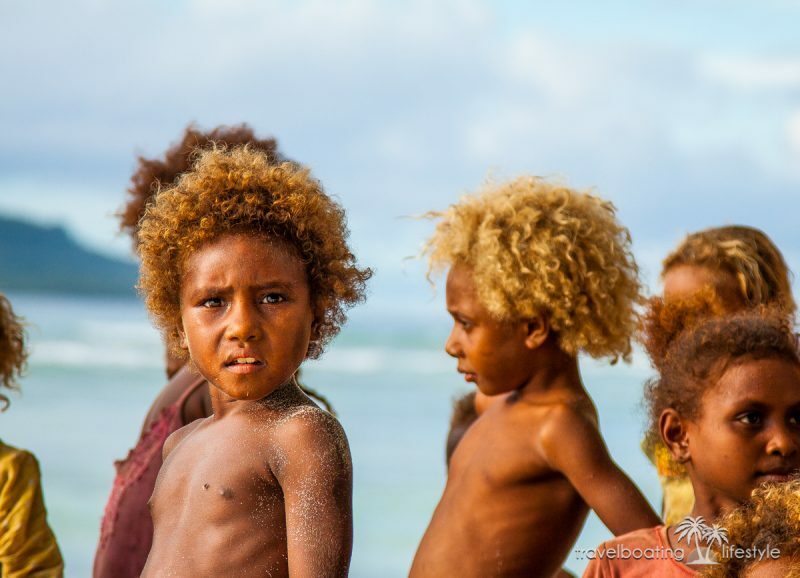 I would love to visit the Solomon Islands! Honestly, I think anywhere in the Pacific Ocean is on the top of my list. 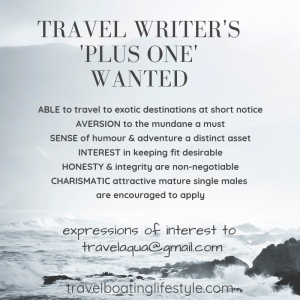 Do you think that this travel style allowed money to flow into local communities? That’s usually my main concern when doing anything on a cruise-type experience. The color of the water is so unreal and stunning. If you love scuba diving, this looks like the perfect getaway where you’re well taken care of. The ideal way of visiting the Solomons. Thank you for sharing! Holy this looks like an epic way to see a place – especially islands!!! I’m a huge fan of self-supported canoe trips, so any opportunity to be on the water is a good one haha. That water is a perfect shade of blue, too 🙂 One day, I’ll make it here… One day! Totally agree Lauren – any water adventure is a good one, especially when the water is this kind of blue. Hope you get to the Solomon Islands soon! I wish I was a good swimmer to enjoy snorkelling. The water looks so inviting. I can imagine how exciting this trip must have been. The interior indeed looks very spacious and clean. I would love to go on a cruise like this. The Solomons are a terrific place to learn to snorkel and dive in lagoons with calm, clear water – hope you get to try it one day and thanks for reading! I just visited Cuba and saw a LITTLE bit of coral but not nearly enough! It really got me interested in visiting more places like the Solomon Islands. It’s not an area I’ve heard a lot about, so I really appreciate this article. It seems like this would be a great cruise for people interested in learning about local culture. thanks Carly, the Solomons are indeed one of the really great South Pacific destinations to view terrific coral and also to learn about the local culture. Hope you get there one day! What a great way to see these islands. So wish I had gone when I went to Sri Lanka!